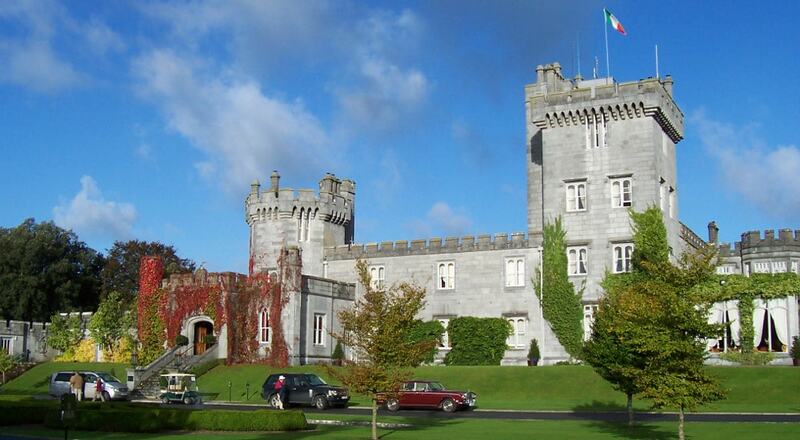 Dromoland Castle is a castle, now a 5-star luxury hotel with golf course, located near Newmarket-on-Fergus in County Clare. Its restaurant, the Earl of Thomond, was awarded a Michelin star in 1995, under head chef Jean Baptiste Molinari. The present building was completed in 1835. However, the first building constructed here seems to have been a tower house built in the 15th or early 16th century.